During the 2018 Maryland legislative session, HB 698 & SB 1201 were passed by the General Assembly and signed into law by Governor Hogan. The law goes into effect on July 1, 2018. These bills created a pilot program that allows the production, harvest and sale of industrial hemp in Maryland. Even though regular production of industrial hemp is still illegal in Federal law, the 2014 Federal Farm Bill created a program that would legally allow the production of industrial hemp as a college/university research project. This new pilot program makes it legal to grow industrial hemp in coordination with a college/university research project. 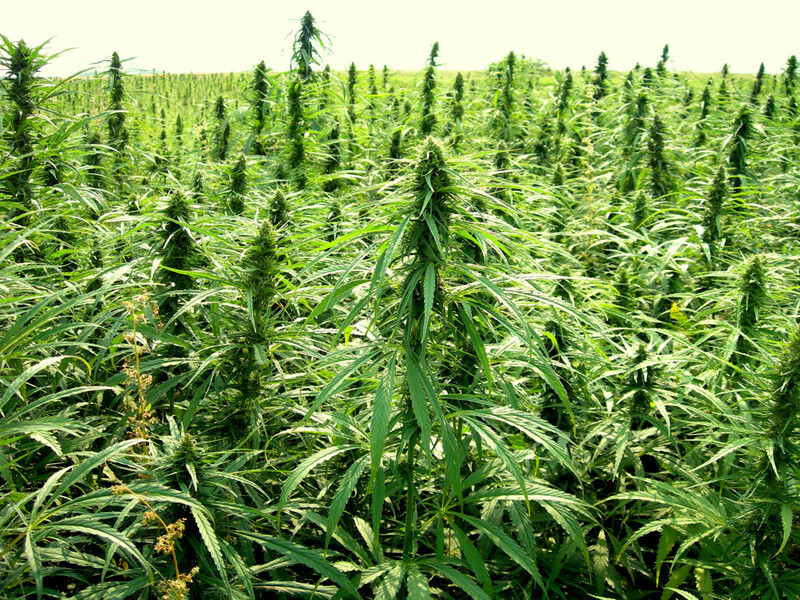 Click here to read more about the regulations and viability of industrial hemp in Maryland.